Video of flights over top monuments of Buenos Aires in HD format. Argentine National Congress, Metropolitan Cathedral, Teatro Colon, and Museo Nacional de Bellas Artes are the architectural landmarks, the names of which always remind you the words 'Buenos Aires' and 'Argentina'. And this is natural, since these prominent landmarks are the ones that shape the historical and architectural look of Buenos Aires. Let’s look at these landmarks from high above, namely, from a bird’s eye view – click the video and make a flight over the architectural ensemble of Buenos Aires. In the main article, you can also read the most interesting facts about every famous landmark of Buenos Aires. 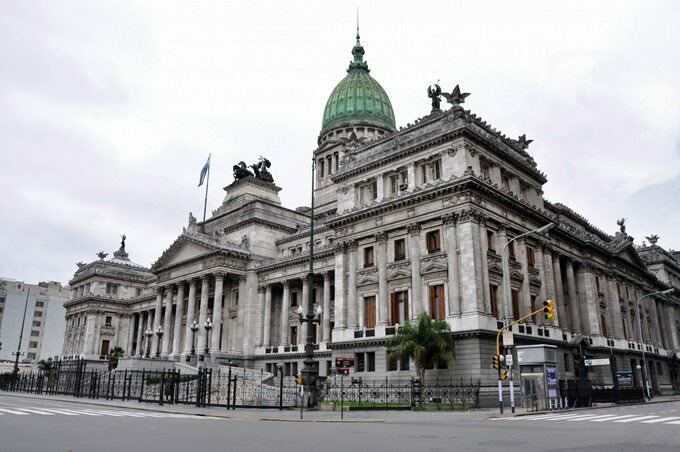 » Argentine National Congress is the building, where meetings of the National Congress of Argentina are held. » National Congress Palace was built in the neoclassical style. An interesting feature of the building is a dome that is 80 meters high and weighs 30,000 tons. » The dome of the National Congress is adorned with the crown with chimeras. » The edges of the gable of the palace are decorated with sculptures of winged lions, and the emblem of Argentina on top of it. » The platform decorated with ornaments is situated over the attic; the bronze chariot that is 8 meters high can be seen there. The chariot is driven by four horses, which symbolize the triumph of the republic. » The Metropolitan Cathedral of Buenos Aires is the main Catholic church in Argentina built in Classicist style. » Since the 16th century, the cathedral has been rebuilt many times. The precious statue of the 18th century, the altars, as well as a large amount of jewelry in the style of Neo-Renaissance and Neo-Baroque have survived at the cathedral. 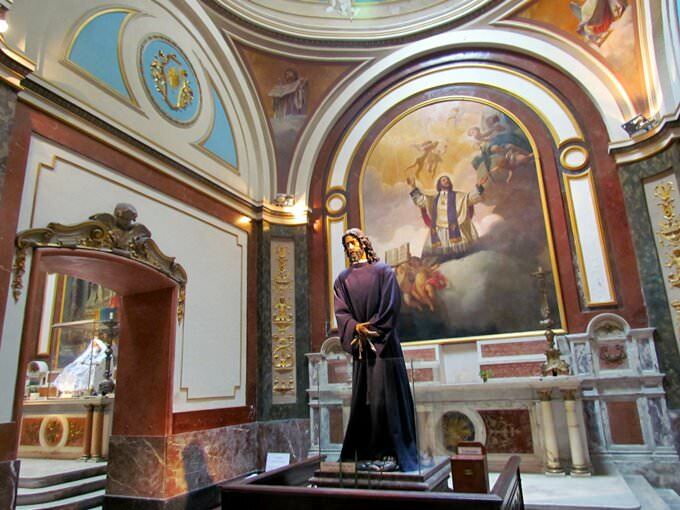 » The Metropolitan Cathedral contains the tomb of the national hero of the Argentina, General Jose de San Martin. » The tomb of Archbishop Leon Federico Aneyros is in the left wing of the building. » The cathedral features 14 paintings by the Italian Francesco Domenigini depicting religious procession. » The floor of the temple is decorated with Venetian mosaic, designed by Italian Carlo Morro in 1907. » Teatro Colón is the main opera house in Buenos Aires. » The theatre occupies the third place among the best opera houses in the world by the National Geographic, and in terms of acoustics, the theater is one of the five best concert venues in the world. » Theater season lasts from May to December. » There were many famous singers of the 20st century: Caruso, Gobbi, Del Monaco, Tebaldi and others at the theater. » Russian classic have always occupied a significant place in the repertoire of the theater. Boris Godunov and Demon, Eugene Onegin, Queen of Spades, Sadko and other operas are staged there. 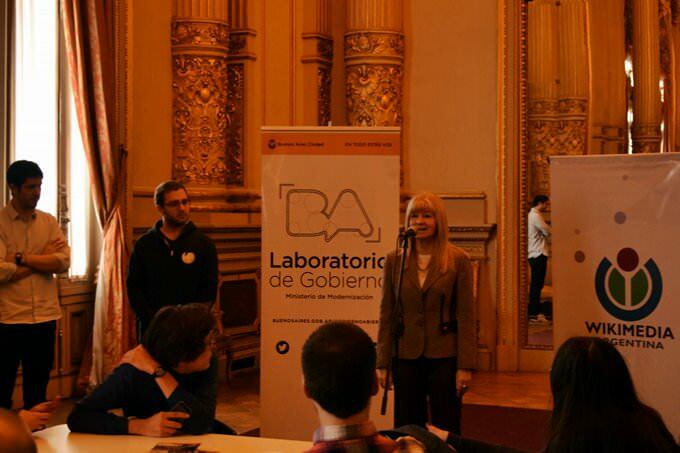 » Museo Nacional de Bellas Artes would certainly attract art lovers. The museum exposition occupies 24 exhibition halls on three floors; the collection of the museum is considered one of the best in Latin America. » Exhibition halls of the museum house works by El Greco, Goya, Rodin, Rembrandt, Picasso, Rubens and many others, as well as widely known Argentine artists. » In total, the museum's collection includes over 12,000 works, but at the same time demonstrates no more than 700, so the exposition of the museum is constantly updated. » You can also visit a specialized library at the museum, where more than 150,000 volumes of books on art are represented. 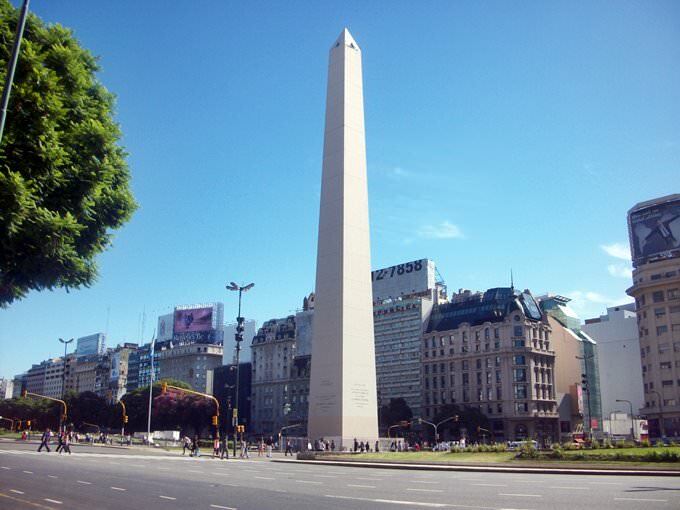 » Obelisco is the national historic landmark and the hallmark of Buenos Aires. » Obelisco was erected in May 1936 in honor of the fourth centenary of the founding of the city. » The obelisk is 67 meters high, and its base occupies 49 square meters. » The obelisk designed by architect Alberto Prebisch was built in just 4 weeks. » Obelisco is one of the most iconic places in the city and the venue of many cultural events. Traditionally sports fans come there to celebrate the victory of their favorite team. Facts: » The Museum of Decorative Arts was created in 1937. 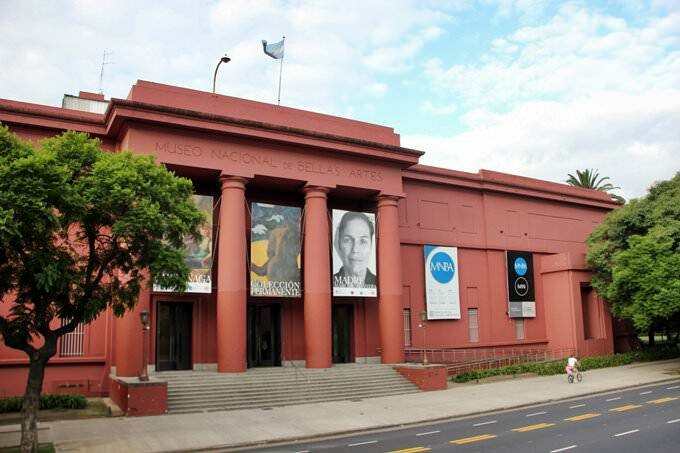 » The museum houses twelve exhibition halls and nine permanent collections with more than 4,000 exhibits. » The museum can boast famous paintings, sculptures, numerous Chinese vases, tapestries, porcelain, and furniture of the 18th century. » The collection is also complemented by temporary exhibitions. » The museum holds regular choral concerts. Facts: » The King Fahd Mosque is the Argentinian center of Islamic culture situated in Buenos Aires. » King Fahd Mosque is the largest Islamic religious building in Latin America, after the mosque in Caracas. » The center was named in honor of Saudi Arabia's King Fahd bin Abdul Aziz Al Saud. » Islamic Cultural Center was opened in 2000. It was designed by architect Zuhair Faiz from Saudi Arabia. » The mosque includes prayer halls with a capacity of 1,200 men and 400 women. Facts: » Abasto Shopping Center is one of the biggest shopping centers in Buenos Aires. » From 1893 to 1894 the building has been the center of the wholesale trade in fruits and vegetables in the city. » Since 1999, the building was transformed into the largest shopping center. » Currently, the mall consists of 174 stores. » Such brands as Lacoste, Adidas, Nike, Yves Saint Laurent, Christian Dior, New Man, and many others are represented in the mall. This guide to architectural sightseeing in Buenos Aires is protected by the copyright law. You can re-publish this content with mandatory attribution: direct and active hyperlink to www.orangesmile.com.